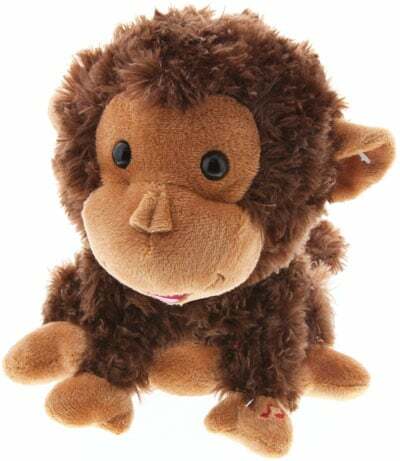 Just squeeze his hand and Coco bounces and twirls around while making giggly monkey sounds. He’s irresistible (unadapted). Q Is he adapted for switch access?